Taking to the Brampton Sound Stage on July 6 for Friday Night LIVE! 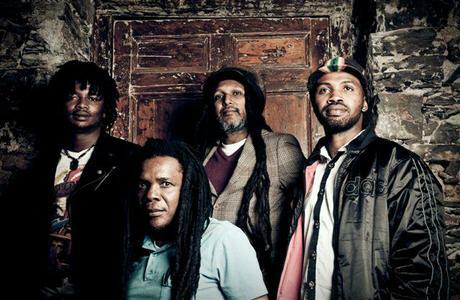 is Cape Town reggae band the Rivertones. Formed by experienced musician Roland Geoffery Nair in 2006, the Rivertones have played at major festivals across the country. Their frontman has been performing since he was 12 and has jammed with the likes of “The Wailers” (Bob Marley’s band). These reggae masters are sure to impress. On July 7, classically trained professional muso Deborah Lee Parkinson entertains Bay Harbour Market audiences. 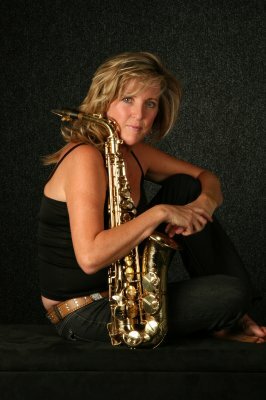 Debi is a highly accomplished saxophonist, clarinettist and flautist who studied at the Royal College of Music in London. She’s no stranger to the stage having played at top class venues all across Southern Africa in front of some of the world’s most recognisable figures including Nelson Mandela, Helen Suzman, Richard Branson and Tony Blair. Deborah’s music is beautiful, fun and memorable. 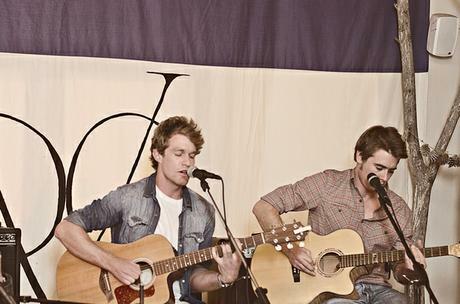 Ending the weekend off on Sunday July 8 is acoustic guitar duo The Room. Matt Murdoch and James Middleton hail from a blues background which has them listening to and covering artists like Muddy Waters, Eric Clapton and Dire Straits, but both are also passionate songwriters and the majority of the songs in their set are originals. Their style varies from soft, melodic songs to driving, powerful numbers that leave both band members heaving after the final note. The Bay Harbour Market, Hout Bay also showcases over 100 stalls featuring arts, crafts, fashion, decor and delicious cuisine. This week, the market welcomes new traders The Kraal Gallery featuring hand-woven rugs and tapestries, as well as stylish SA apparel from .olowsdotter and MayBru.